Stay tuned for the next show dates and location. 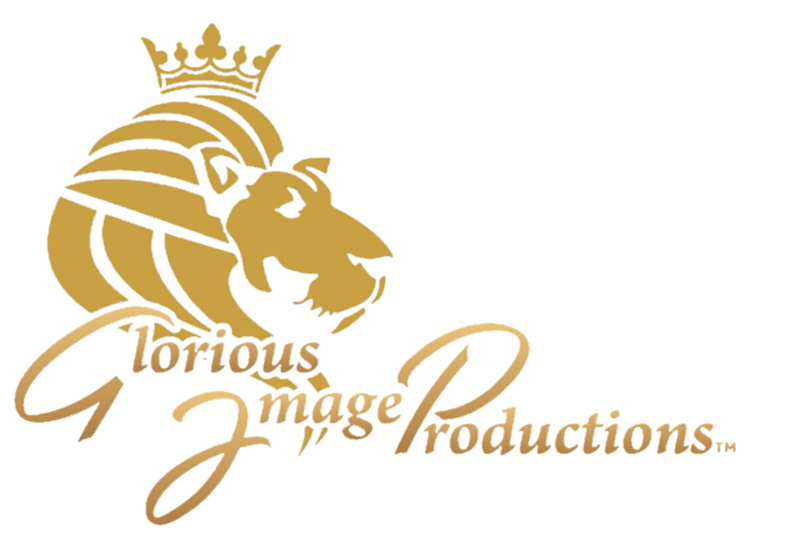 Glorious Image Productions is a production company that is committed to helping others fulfill their dreams, by creating opportunities for new comers and experienced artists. GIP believes in producing convicting, heart felt, quality entertainment that reflects God's Glorious Image! IT IS FINISHED is a theatrical Epic Drama that will leave you speechless as you gaze into the life of a man whose love penetrated the depths of hell, and changed the course of history forever! With a cast of over 50 members, It Is Finished has been viewed by over 2,000 patrons and has a following that is continually growing. Don't miss this powerful production about a man who was loved by many, but despised by a nation. For more information please contact Glorious Image Productions. © Glorious Image Productions. All Rights Reserved.